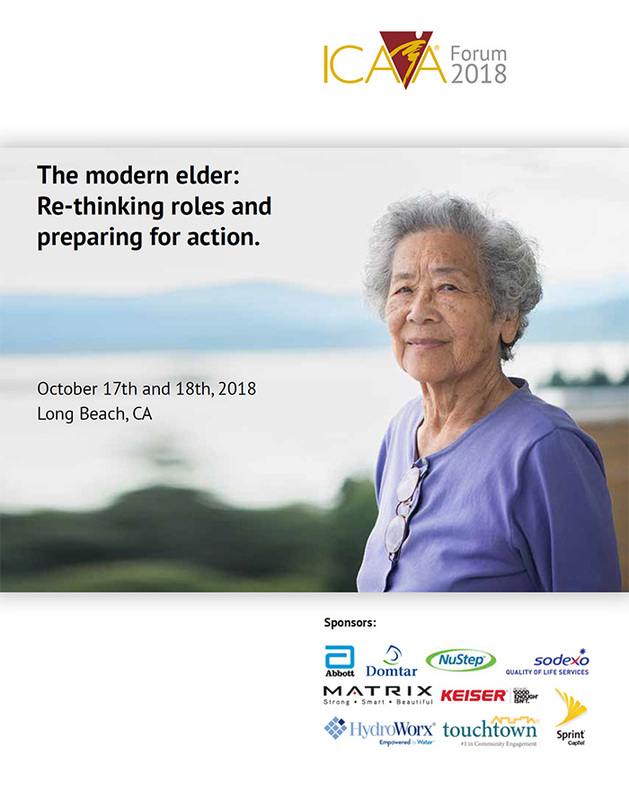 The modern elder: Re-thinking roles and preparing for action. 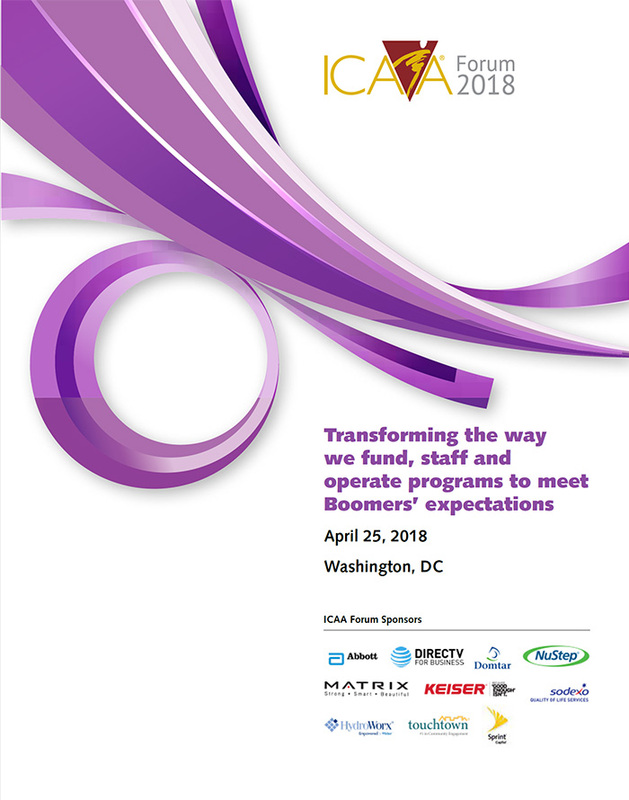 The ICAA Fall Forum 2018 provided participants the opportunity to understand the challenges of midlife and retirement and to develop relevant, actionable ideas to meet the challenges facing families and aging adults. Chip Conley shared his insight into the development of a "Modern Elder" and the creation of the Modern Elder Academy. Dr. Ken Dychtwald energized participants to brainstorm together and develop new ideas and solutions to some of the most critical issues facing the aging industry. 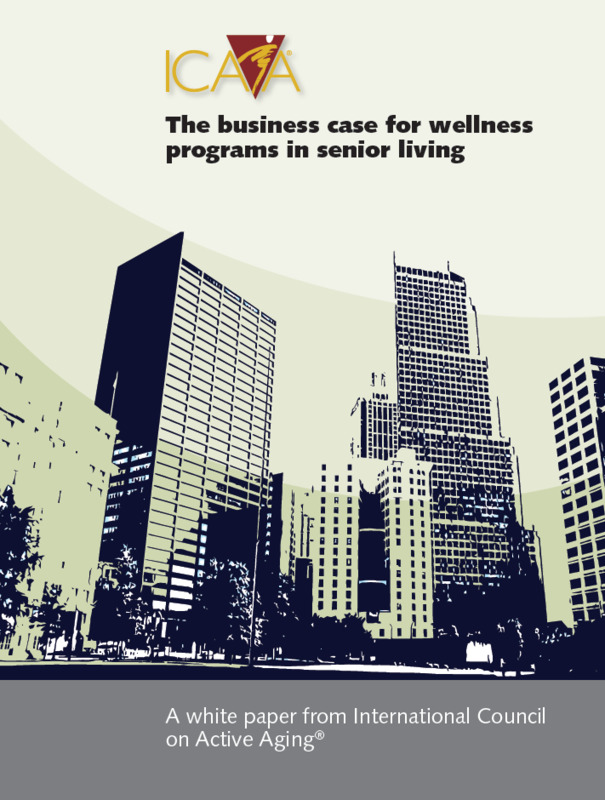 This report covers three major concepts: funding, staffing, and operating senior living communities,rehabilitation services and corporate wellness programs to best meet the challenges and opportunities presented by the large and unique Baby Boomer generation. Reduce labor shortages, reject stereotypes and rethink policies to take advantage of the work ethic, experience and abundance of abilities among people 50 years and older. Policies that recruit and retain experienced workers appeal to staff of all ages. More than 10 strategies support the shift to a multigenerational workforce that can provide critical skills for the business. 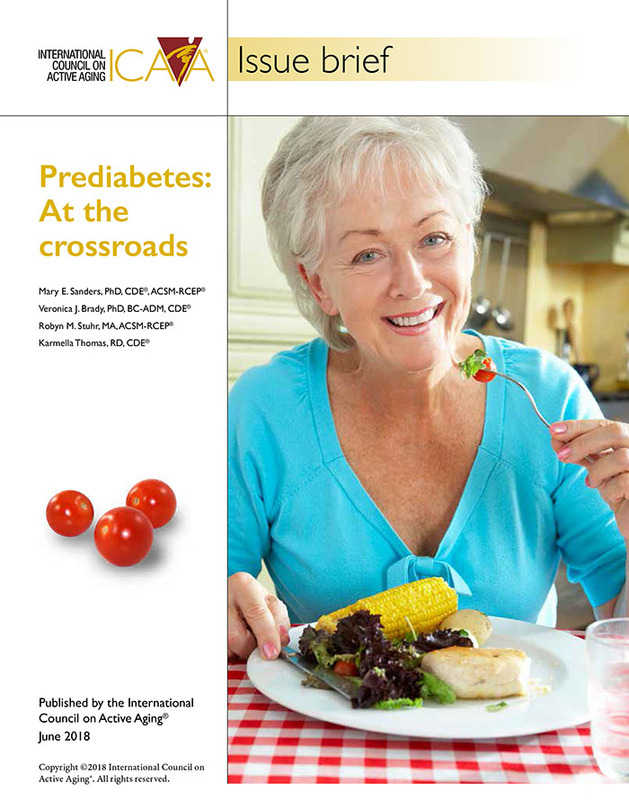 People ages 65 and older are at greater risk of developing prediabetes. Someone with prediabetes, or glucose intolerance, has higher-than-normal blood glucose levels due to an imbalance in the body's metabolism (the process that converts food into energy). Prediabetes is an important health issue, as it signals that a person is on the way to developing type 2 diabetes (T2D). Yet many people with prediabetes do not realize they have this condition. 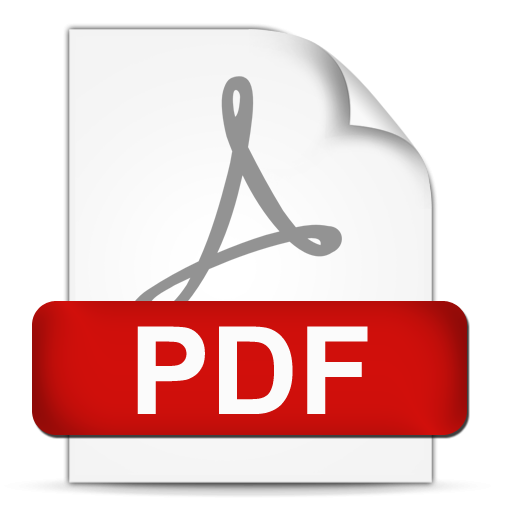 The International Council on Active Aging published an issue brief to help increase awareness of prediabetes and give people resources to learn about the condition. Updated research and analysis join with commentary from industry experts to define the value of investing in a comprehensive wellness program. Returns on investment come from reputation, revenues, cost savings and resident satisfaction, plus a healthier resident population. Use the 11 points in the business case to develop the program and gain the priority and funding it deserves. 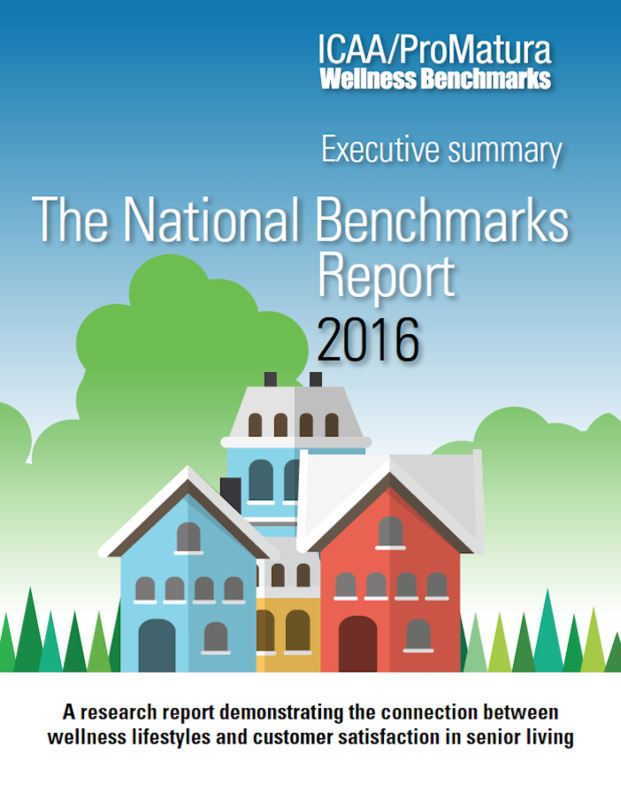 Highlights of the second national report based on data in the ICAA/ProMatura Wellness Benchmarks are collected in this Executive Summary, which links participation in wellness lifestyles to customer satisfaction in senior living. The complete results that support these highlights are found in the National Report, which includes the opinions of over three thousand residents living in 99 communities.